This book offers Sound Therapy and inspired Angel artwork, and beautiful harp and crystal bowl music all in the sweet message of Be Joyful Always, Pray at All Times and Give Thanks in All Circumstances! When our souls were asked if we wanted to come to Earth, a line of volunteers went on for miles and miles to be here at this particular time—and you were one of them. An undeniable truth we share with every single person we meet: we are here at this time together. We are here for a reason. Let’s make it count. Have you felt disconnected, out of place, or feel like you’re about to explode with wanting to share who you really are? Then this book is for you. You are here for a very important reason, and it’s now time to show up as your Divine Self and create the life you want. You only need to ask. Now is the time to be bold enough to admit what you truly desire and then create it. It’s time to become your true, authentic self, Your Joyful Self. 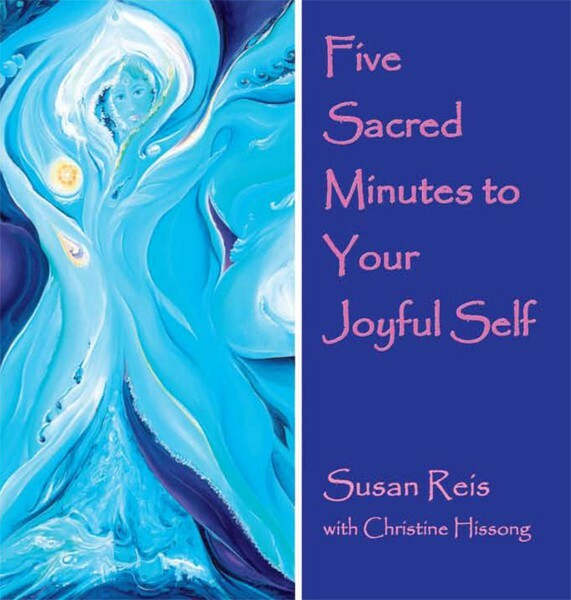 In only 5 Sacred Minutes, you can begin to have the joyful life you desire. The techniques you are about to learn have been tried and tested and have changed many people’s lives—moving them from fear to joy. What could be better than that? This book only available online in Kindle format at the present time. What would your life be like if you acknowledge you can create your reality and deliberately use your thoughts to create the life you truly desire? Change your thoughts and transform your life, because you’re worth it and everyone you love will benefit from it. What will it be like when you unleash the magic and potency of your home? What if receiving healing from your home was easier and more fun than you ever thought possible? What if you could open a little bottle of oil and have everything about your life show up with more ease and joy? That’s what essential oils- my “Little Angels in a Bottle”did for me! 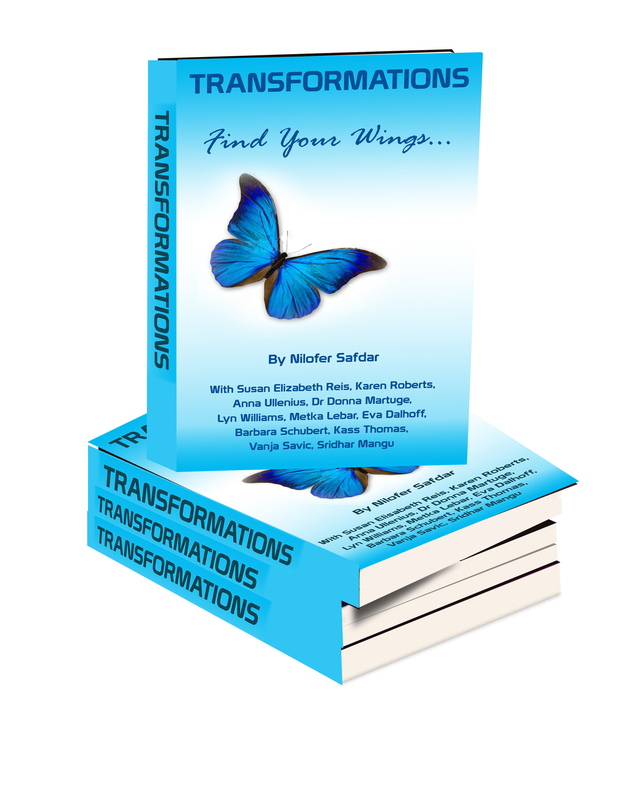 They transformed my life and brought me more health and wealth than I could even ever imagine! Are you asking for this too? See the transformation in your health, creativity, focus,stress levels,sleep patterns and happiness when you chose to laugh every day. Your life will transform when you accept that you never alone.Give hand to angels and walk with them to space of infinite possibilities and unconditional love. Break your cocoon, spread your beautiful wings, and FLY.